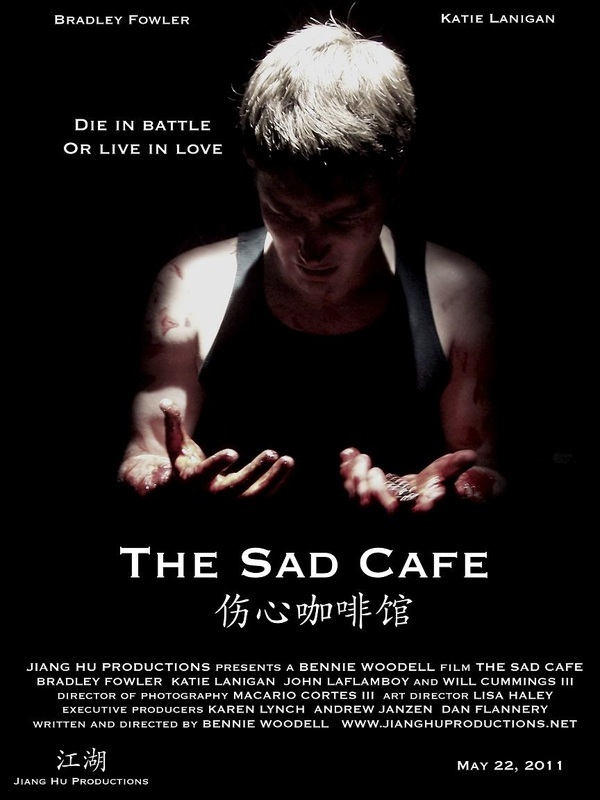 The Sad Cafe, brings to life the gritty world where cause and effect, life and death, love and hatred play out a delicate balance. A place where unrequited love is the driving force behind closing ourselves off from the world, and is the cause of unrelenting bitterness to the happiness that was taken from us, the happiness we long for. 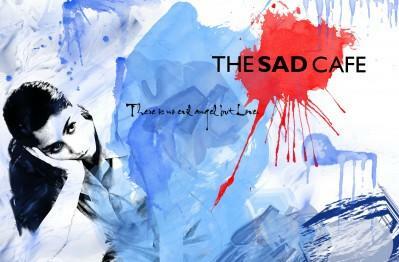 The Sad Cafe is, at its core, a love story...a romance tragic in all aspects. A testimony to the pain people endure in their pursuit for love and companionship.